If you need parts to correct car trouble near Marquette, the auto parts experts of Auto Value of West Ishpeming would like to help get you back on the road quickly and safely. 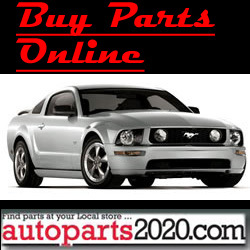 We are a preferred choice for auto parts services in Marquette, MI. Some of the services that we provide the families of Marquette are Batteries, Counter Services, Custom Paint Services, Hoses, Machine Shop, Paint Brands, Paint Supplies & Services and Refurbishing Supplies. Take a moment to browse our website, and get to know us at Auto Value of West Ishpeming. If you don't know what parts your car, truck, or van needs, or need further information, call our trained staff at 906-485-6328.